Players' times are saved at each checkpoint so time difference with the best player is displayed when a player validates a checkpoint, like in skiing competitions! 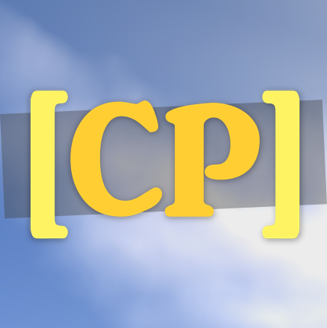 Added the "/cp managemaps" command. It displays the list of all the maps on the server with information and shortcuts to delete them. Added the "/cp getid" command to get a map ID. "id:X" can be used on <map> and <leaderboard> signs instead of the map name (replace X by the map ID). General improvements in the lobby signs system.